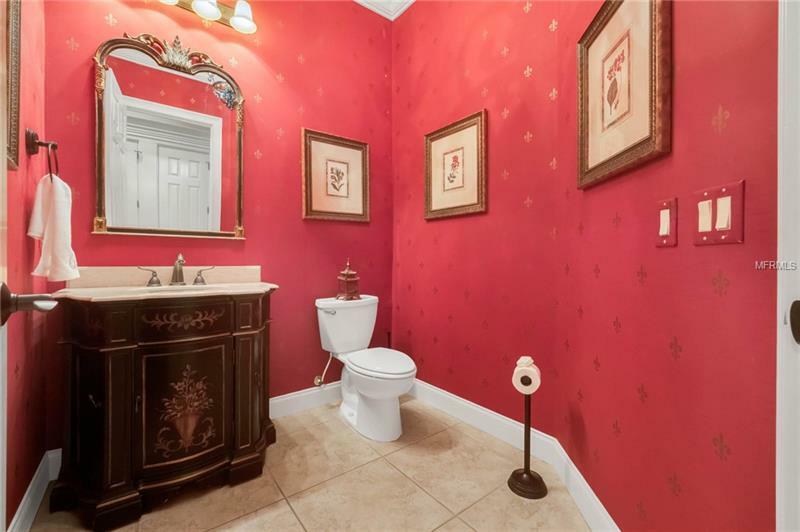 Prepare to be enchanted. 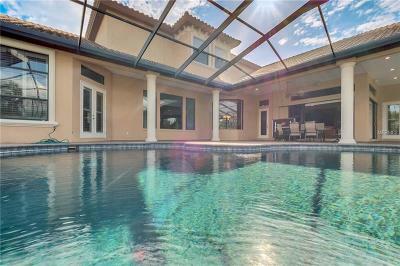 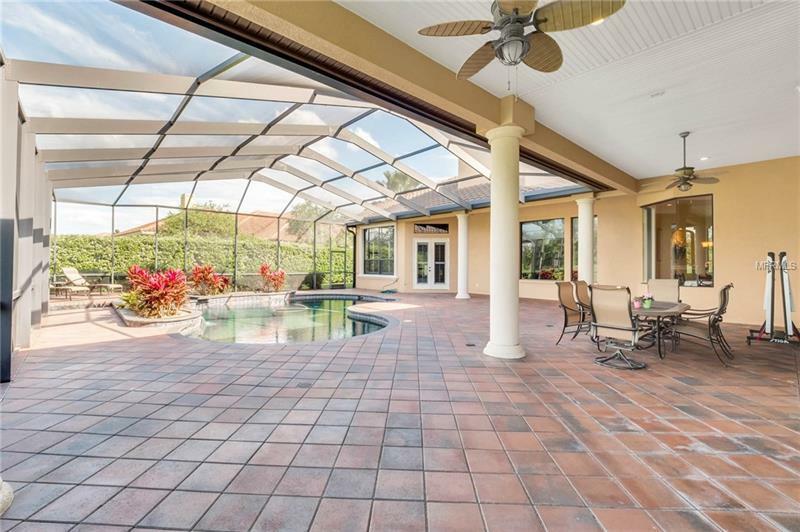 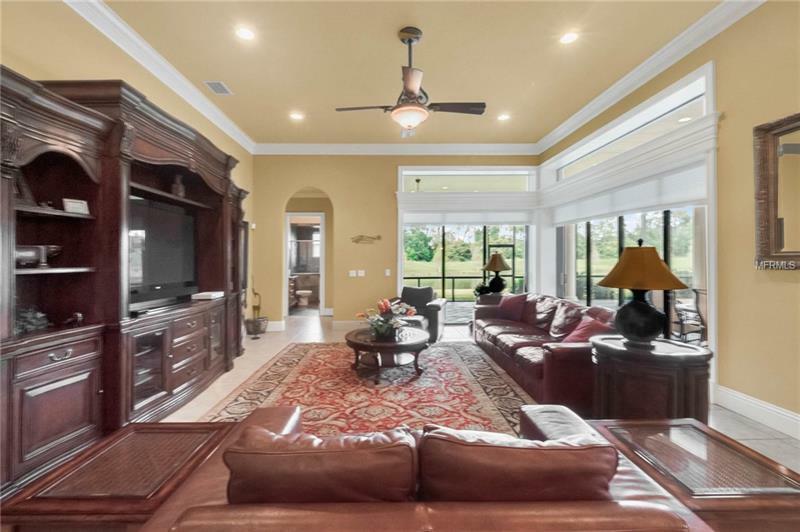 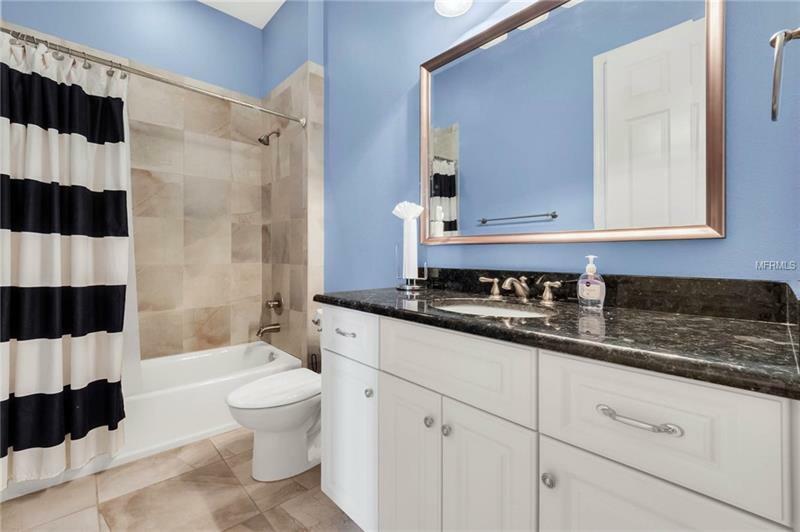 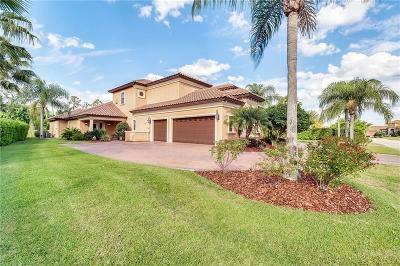 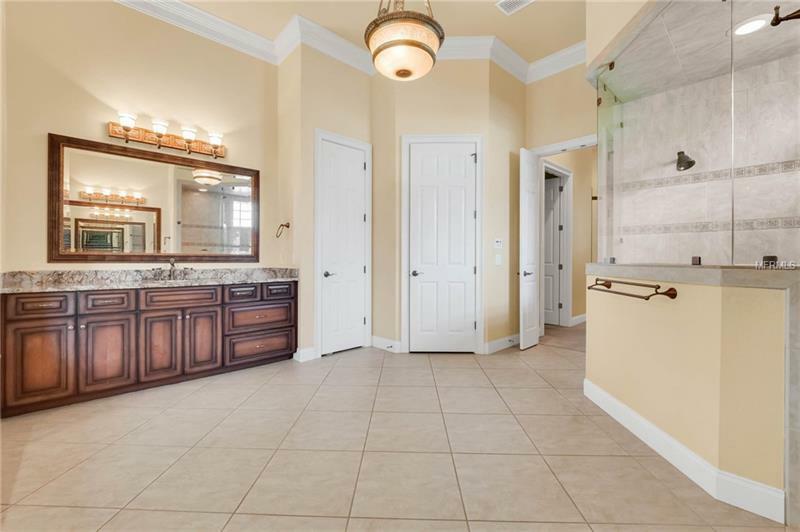 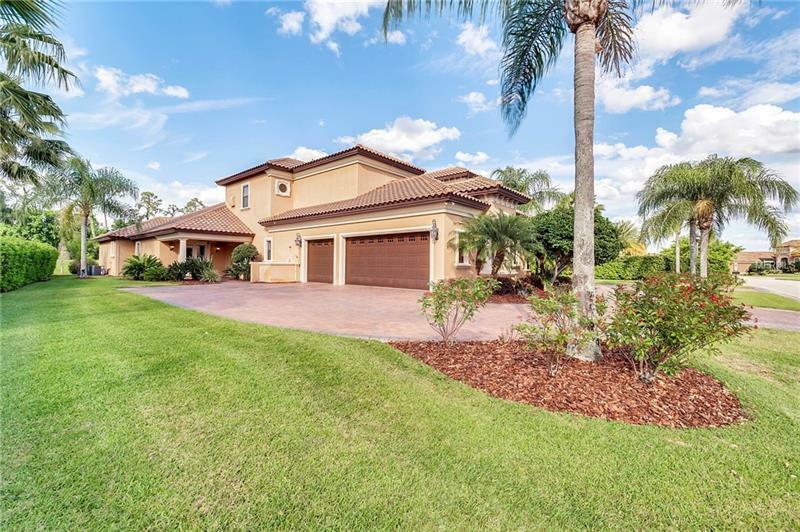 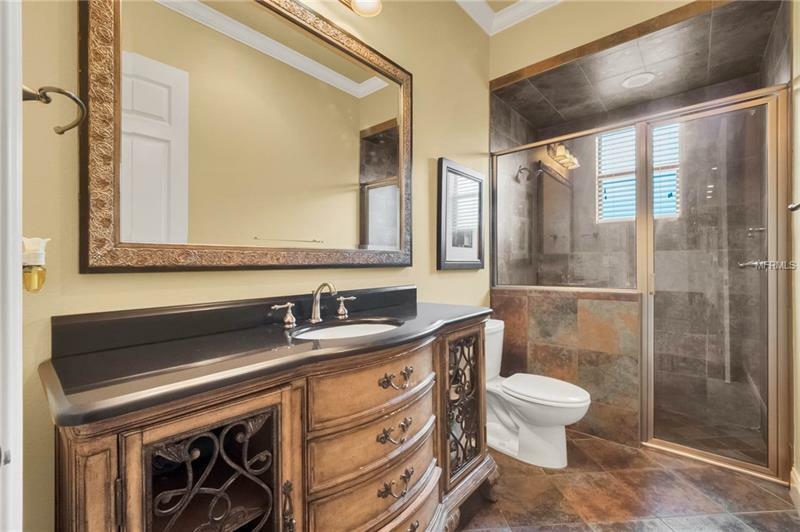 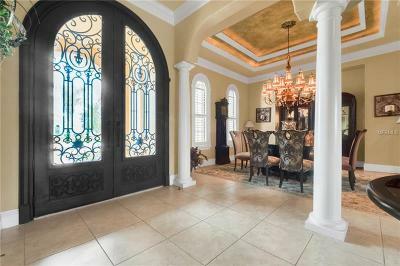 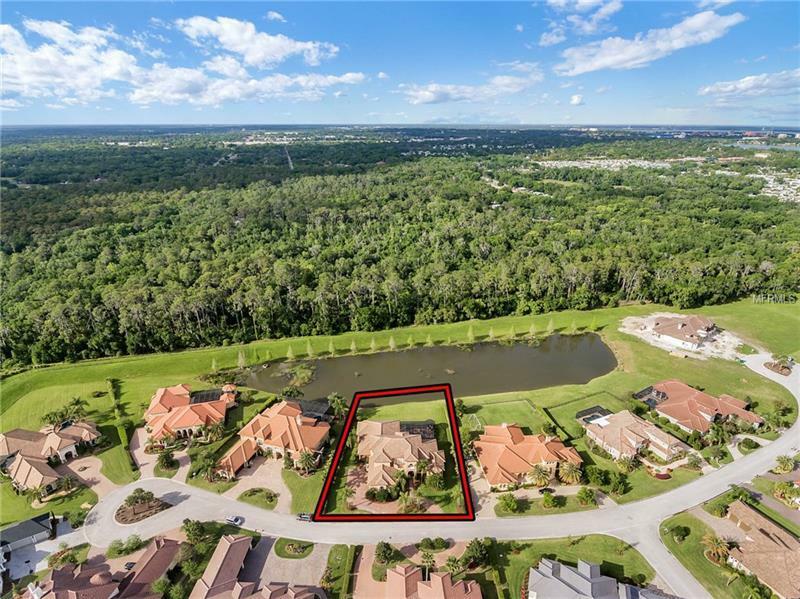 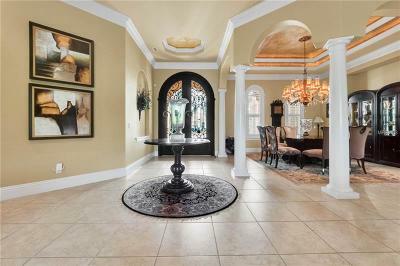 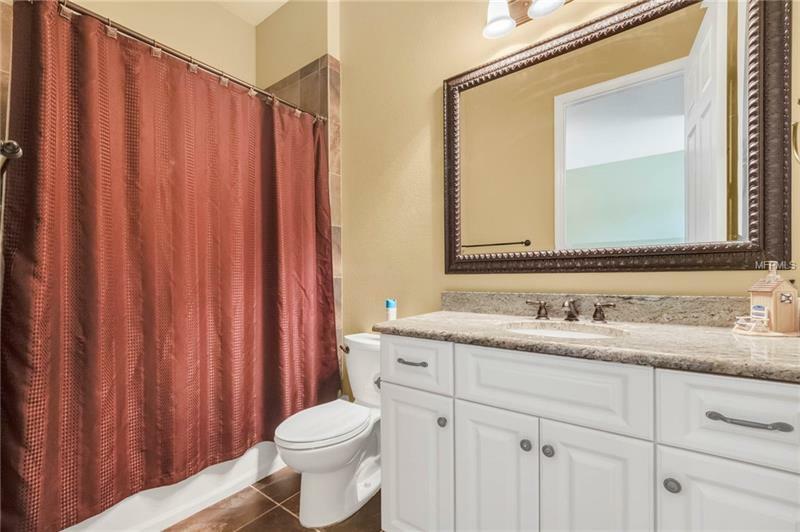 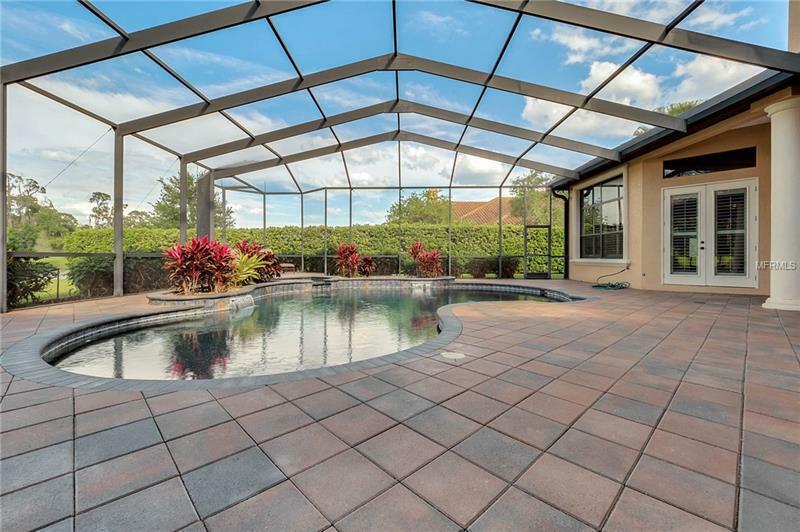 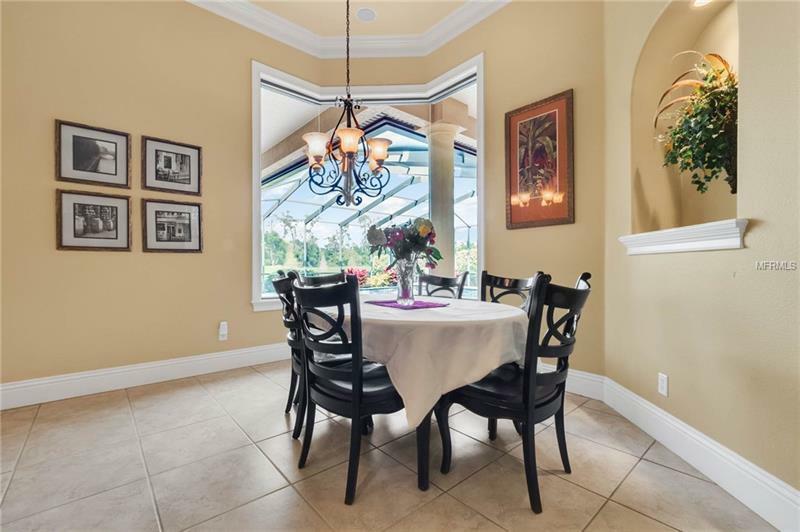 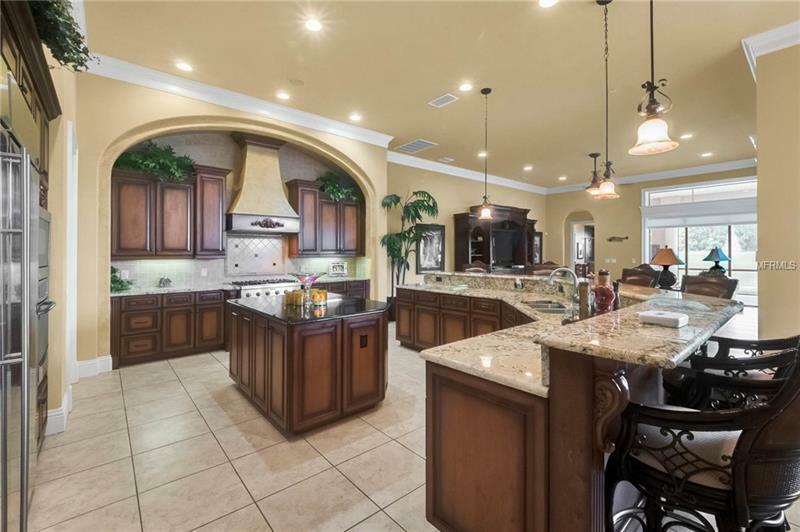 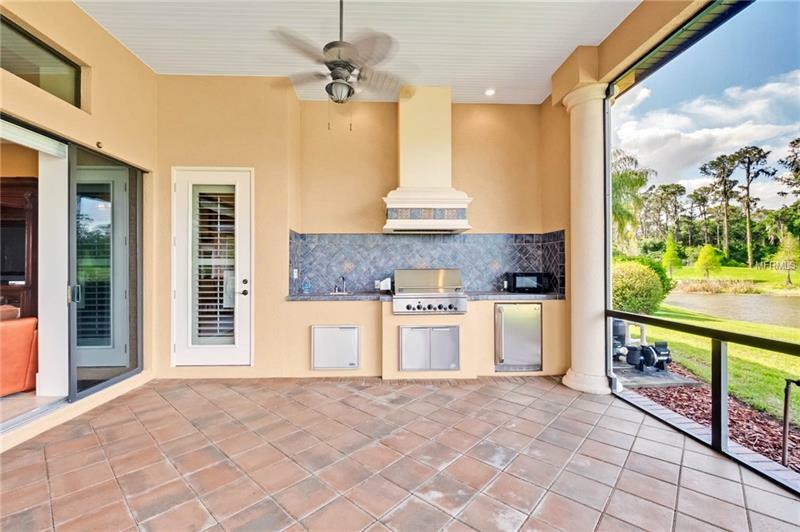 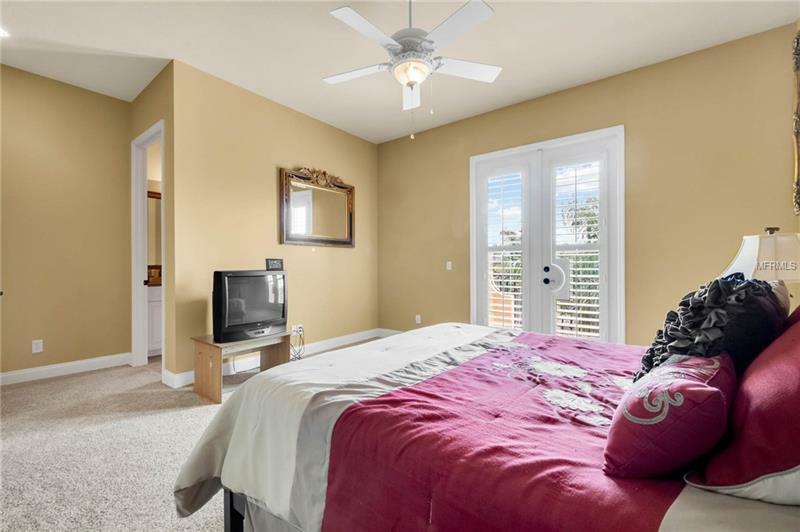 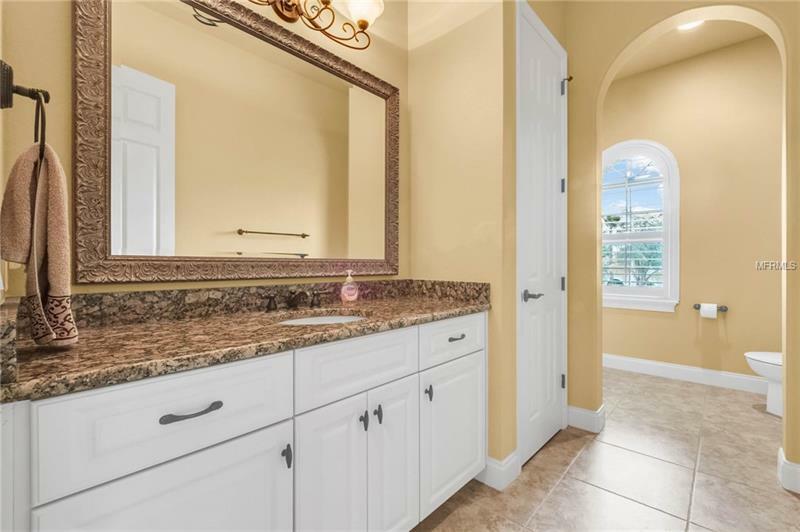 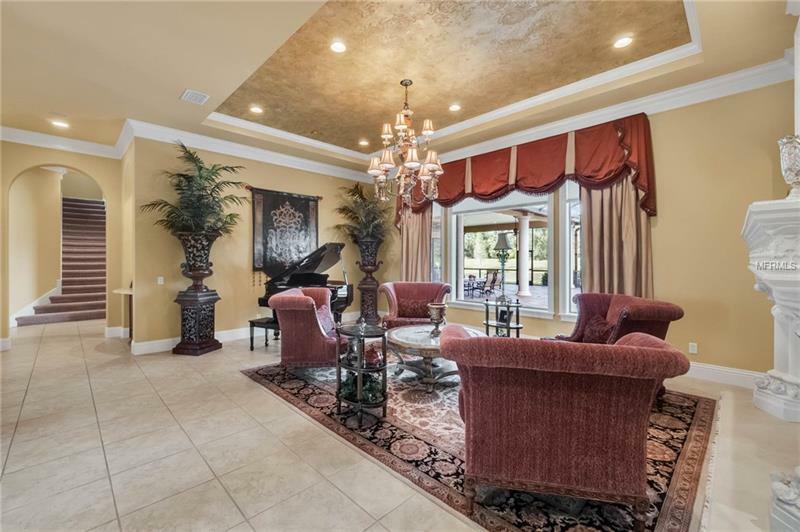 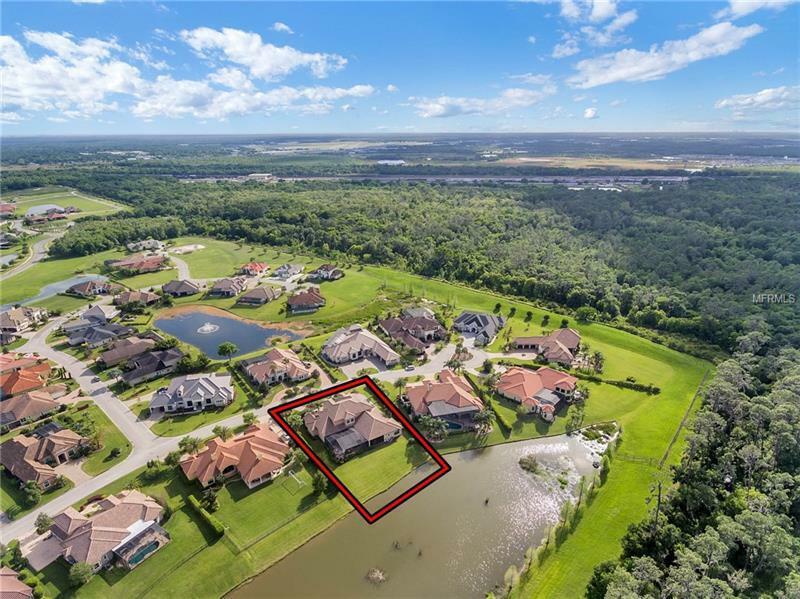 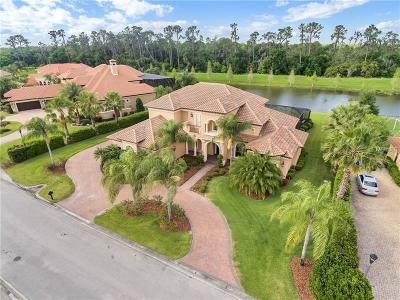 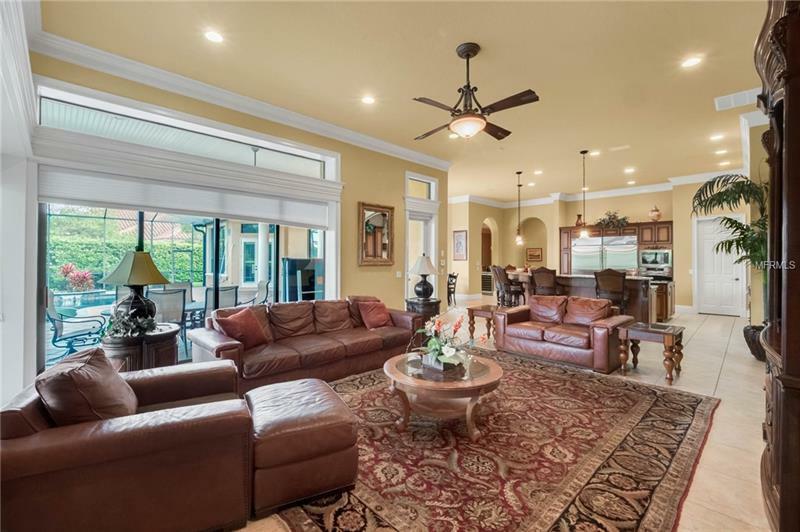 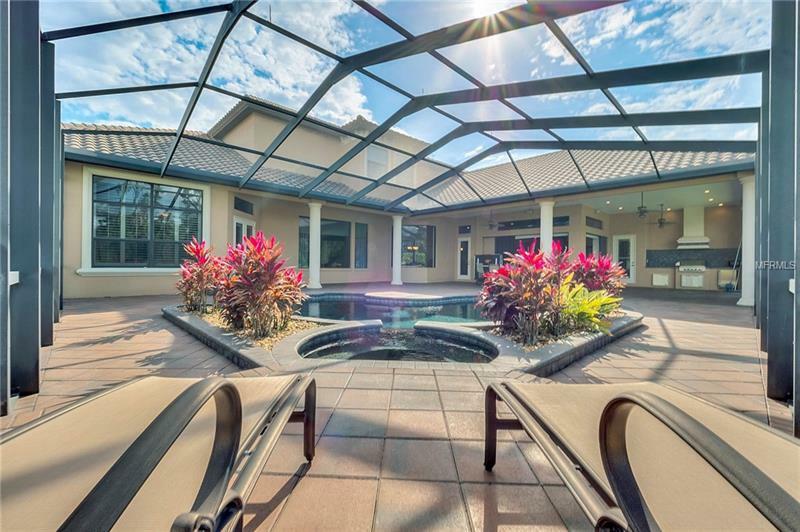 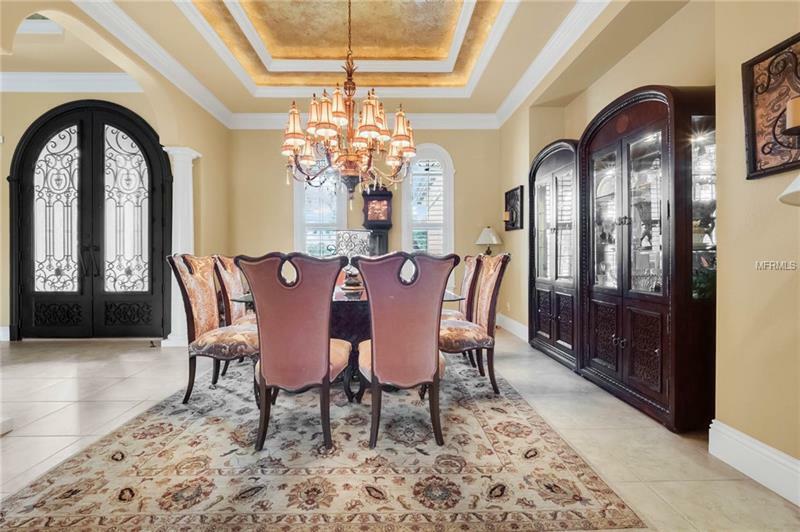 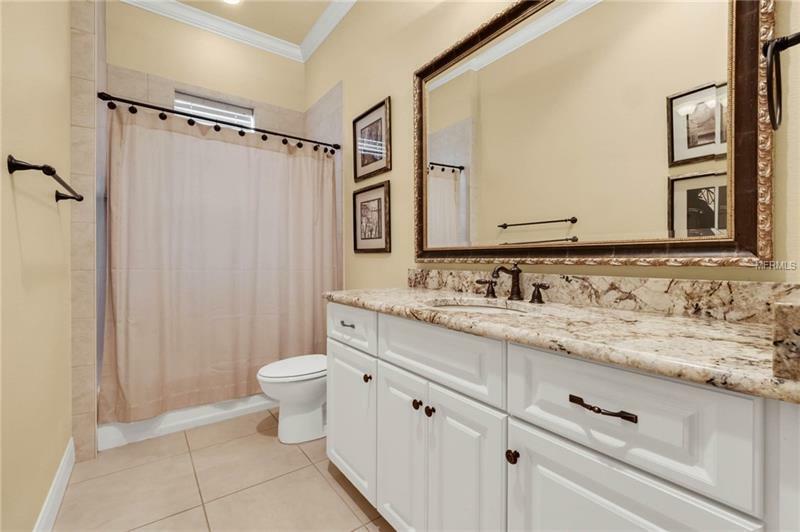 This uber luxurious Grasslands home built in 2008 is ideally situated at the beginning of a cul de sac in one of Lakeland's most desirable neighborhoods Heritage Estates. 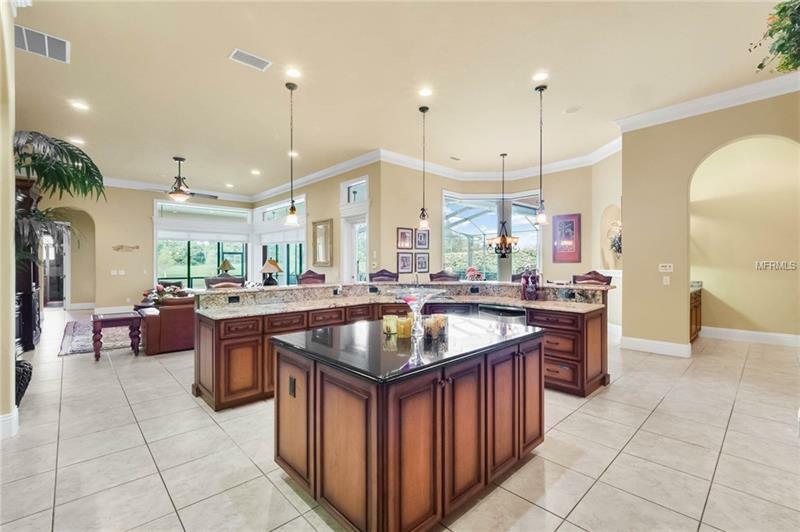 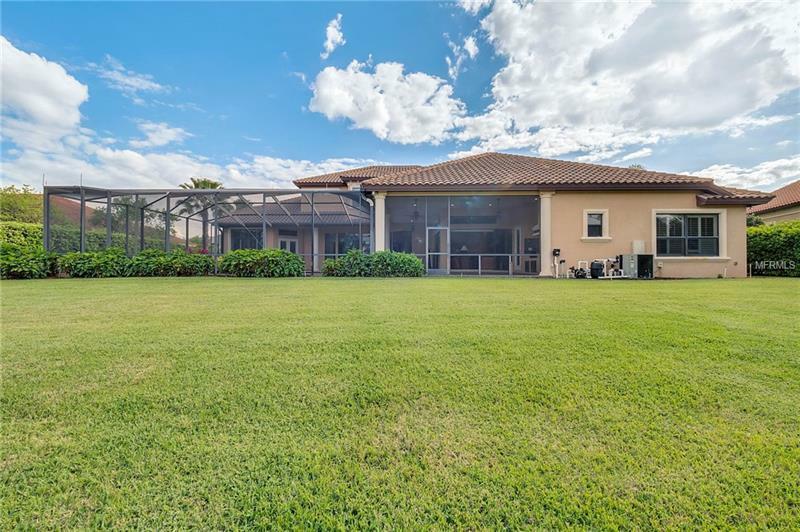 This stunning 6 bedroom 6.5 bathroom residence sits on over half an acre and is one to be desired. 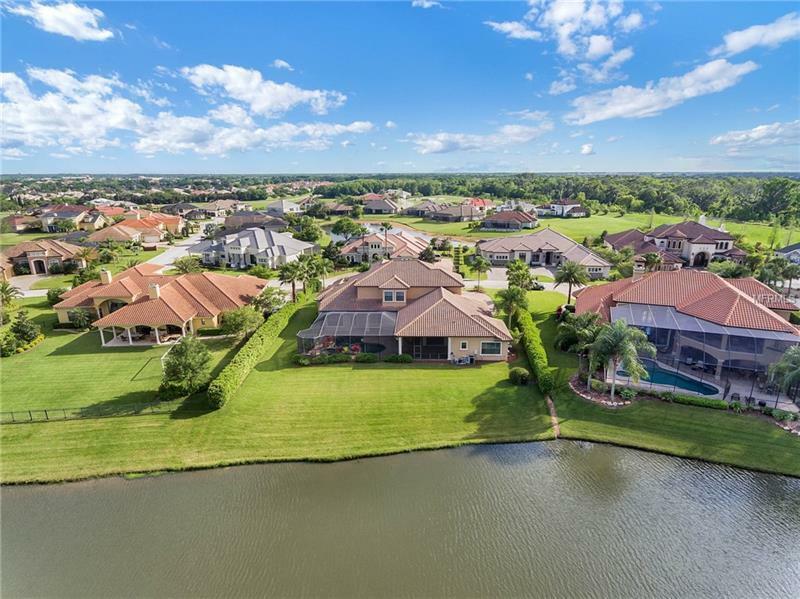 Positioned for privacy and awe-inspiring lake and sunsets views this home spans over 6700 square feet of exquisitely detailed living space and is finished with every upgrade imaginable throughout. 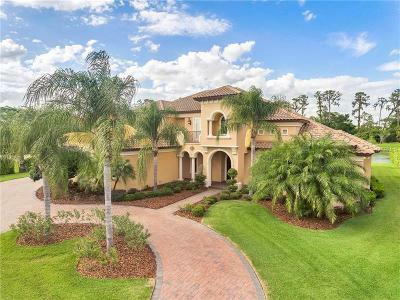 Built like a fortress this 2008 Olivera Construction custom home was built sparing no expense with the finest quality and by local craftsmen lending appreciation for the beauty and ease of mind for years to come. 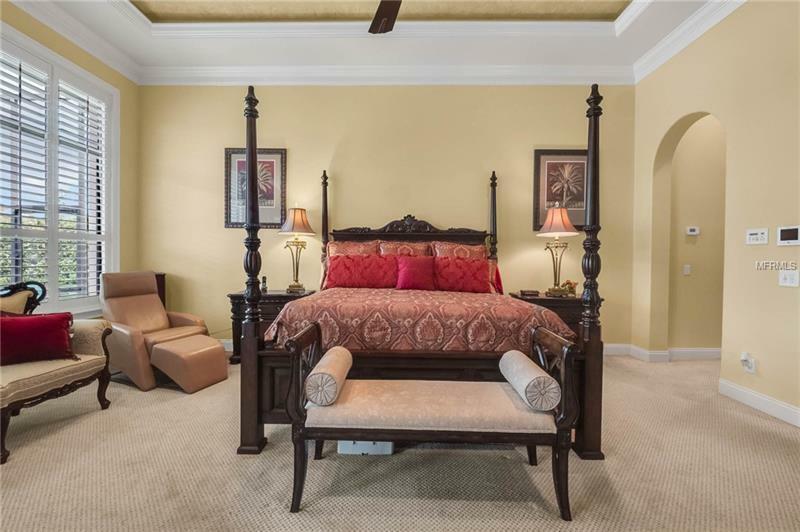 Soaring ceilings and spacious rooms âfrom the grand entry to the comfortable and privately accessible in-laws quartersâ this residence was specifically designed for opulent living. 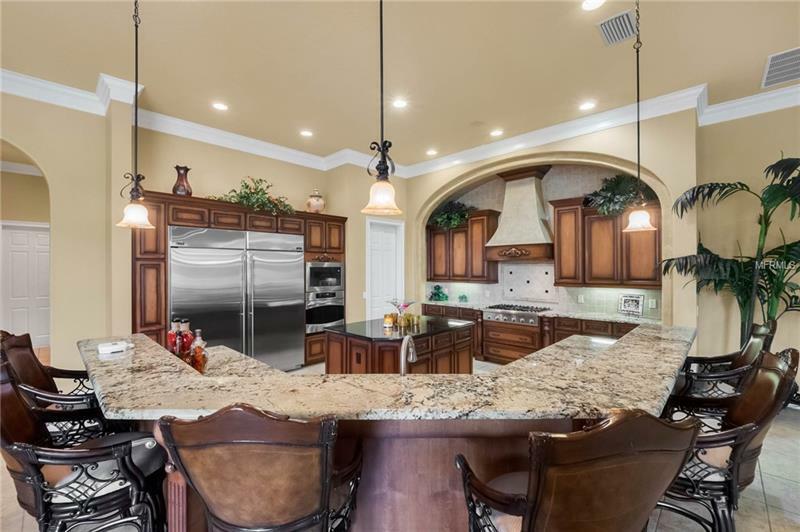 Unleash your inner epicure in the chef inspired kitchen appointed with gourmet appliances a wine bar and a large walk-in pantry. 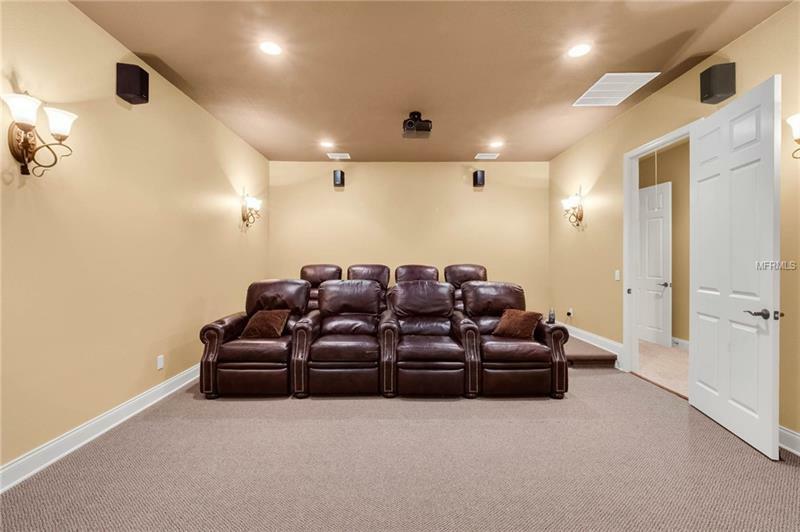 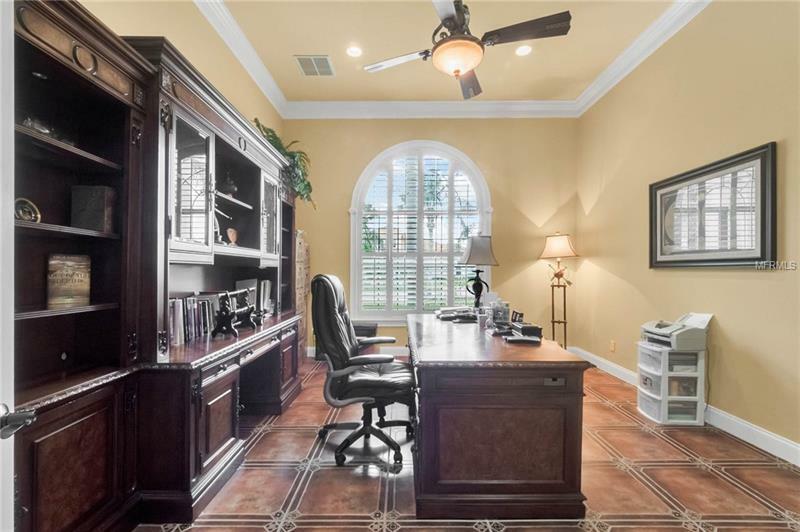 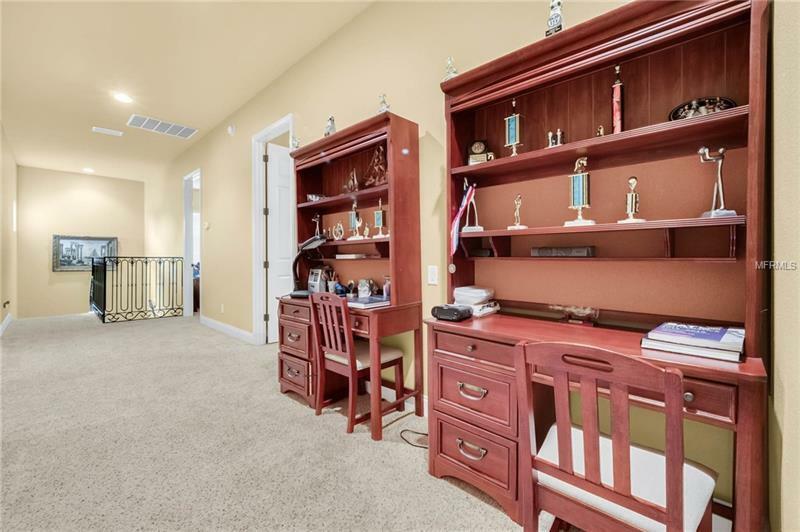 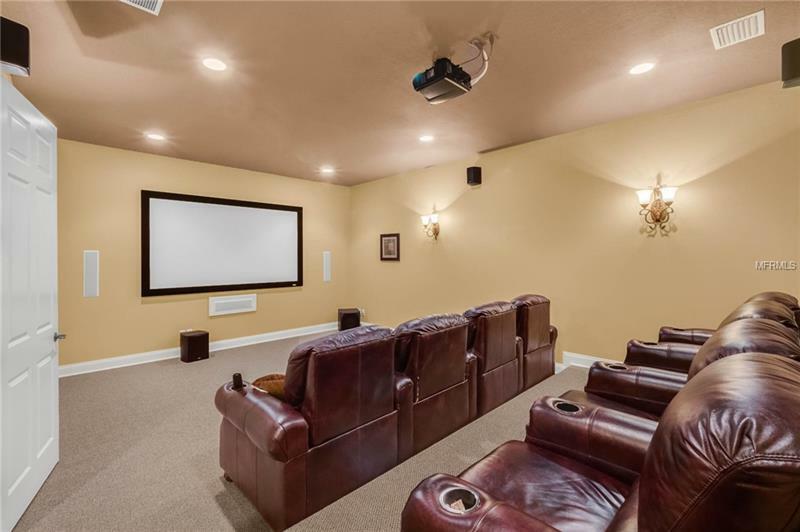 Enjoy your very own classic home office and game room/second bedroom on the first floor offering ample storage; or head upstairs amongst the other 3 en-suite bedrooms and 2nd office adjacent to the impressive movie theater accented with stadium seating and impeccable sound quality. 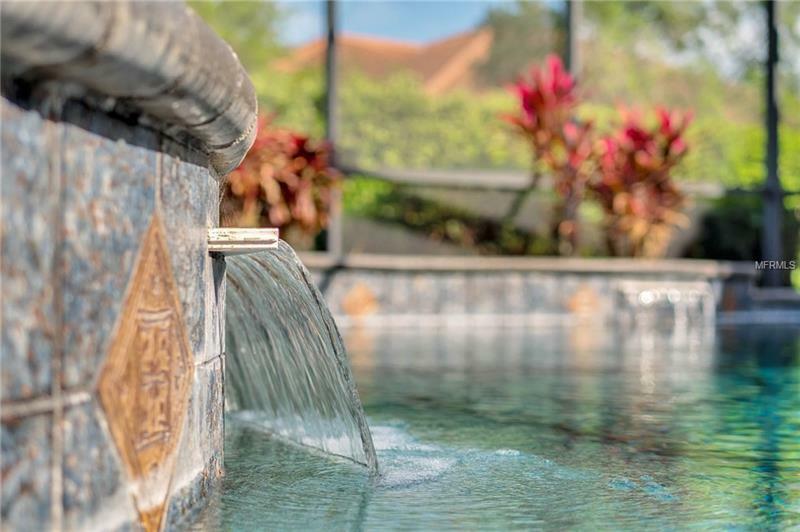 A heated pool and spa overlook the superb backdrop and the over-sized lanais invite a welcoming space for entertaining. 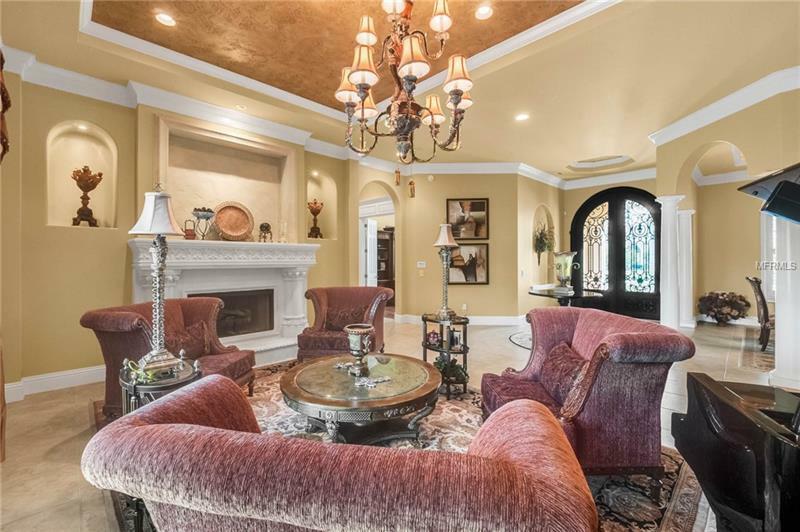 This home defines living life extraordinarily and will make you want to never leave! 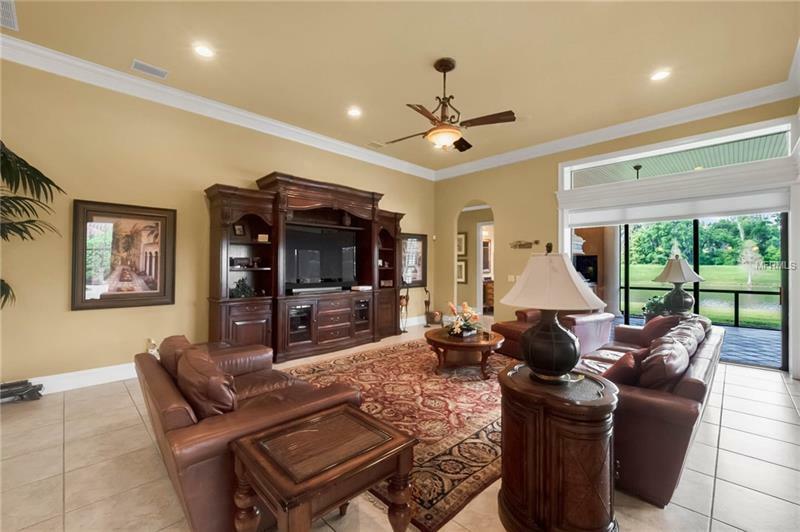 Amenities Additional Fees: Golf, tennis, and pool are available to members of Grasslands Golf and Country Club. 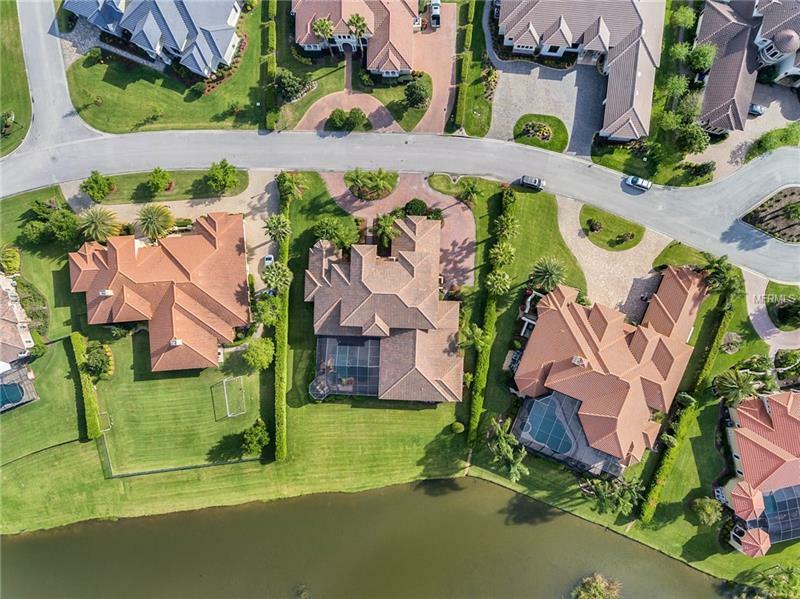 Pet Restrictions: CHECK DEED RESTRICTIONS AND WITH THE HOA ASSOCIATION ON ANY RESTRICTIONS.